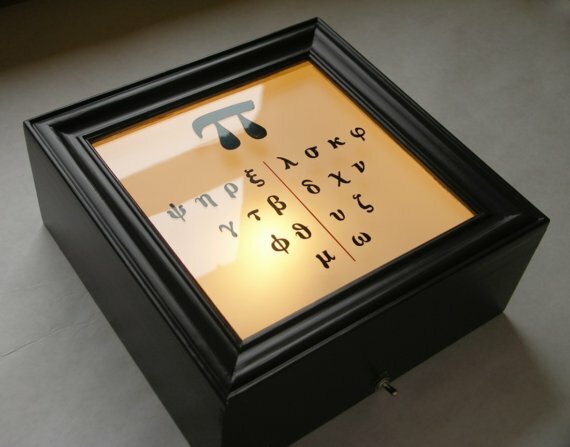 The Ancient Greek geek in me really wants this! It’s on Etsy for $300… bit too steep for my tastes, but still pwetty! Video of The Day: Help Get Cookie Monster on Saturday Night Live!